NEW DELHI: The Cabinet on Wednesday approved a 23.6 per cent increase in government employees' overall pay - basic pay plus allowances - as recommended by the 7th Pay Commission. There were reports yesterday that the increase would be higher than what the Commission recommended, but that didn't happen. 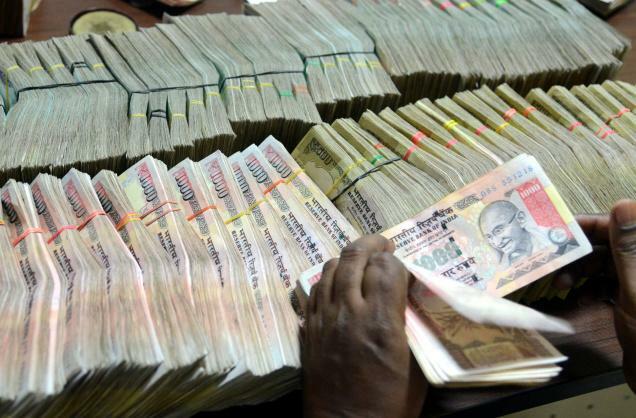 The Pay Commission's recommendations are to be implemented retroactively, from January 1, 2016. The increase in the basic pay is 14.27 per cent and with the hike proposed in allowances, the rise in remunerations comes to 23.6 per cent. The pay hike will benefit 47 lakh central government employees and 52 lakh pensioners. It's estimated that the implementation of the new pay scales will put an additional burden of Rs 1.02 lakh crore annually on the exchequer. That comes to nearly 0.7 per cent of the GDP. While the 2016-17 budget fiscal didn't provide an explicit provision for implementation of the 7th Pay Commission, the government had then said that the once-in-a-decade pay hike for government employees has been built in as interim allocation for different ministries. That interim allocation amounts to Rs 70,000 crore. Union Finance Minister Arun Jaitley, had in his Budget for 2016-17, provisioned Rs. 70,000 crore towards the Pay Commission's implementation. That number is around 60 per cent of the incremental expenditure on salaries. The Centre had in January set up a panel headed by Cabinet Secretary PK Sinha to process the recommendations of the Seventh Pay Commission. That report was discussed up by the Cabinet on Wednesday, before the Commission's hike was approved.